All my hope is to get some cash in Leh – Go India, go future! It’s a very special travel period at the moment when you go to India. Not because of the huge mass of people and tourists arriving 24 hours at Delhi airport, not because of the waiting time to get the visa stamp, not because of some very kind, but not really successful Indian recommendations – mostly because the pronunciation is not understandable and after asking again – with the same result – it is better to proceed. All this is just a case of getting used to it. But this morning when I arrive there is no money exchange possible. Nowhere at the airport. 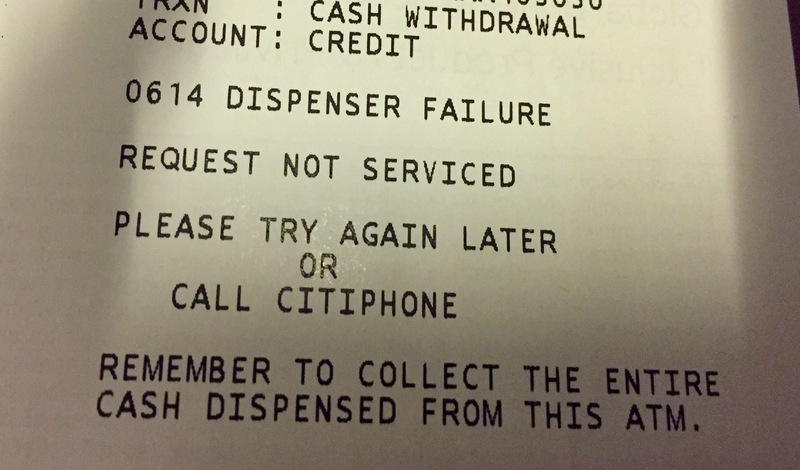 All ATMs are out of order, too. Neither 10000, nor 1000 nor 500, nor 20 rupees: “Cash is finished”. I mean I would have been happy to receive 5 EUR changed. For being able to buy a coffee or for a bottle of water. But nothing. In front of any exchange office or ATM machine there are a lot of people waiting and hoping that something happens, but again nothing. Money will come soon, still within the next hours. The question is how long will the next package of bills last with hundreds of people waiting to be served? Why all of that? Because on 9th November all 500 and 1000 rupees bank notes have become invalid. This governmental decision was not announced, but just took place. There might be a lot of valid reasons for doing so or not – I do not know- but what I really find amazing is that such a kind of action is possible. Just imagine this would happen elsewhere…. but here it is one challenge among others, of course it creates trouble, but the people stay friendly, no big anger, no loud discussions – as far as I can see. Well, I’m told that taxis can be paid by card and many other services, too. My hopes about a card service get less when I’m at the “left bags warehouse”. I had planned to leave some bags in Delhi while staying a few days in Leh. I need most of the things only from Tuesday onwards. But my Visa card is not accepted – although in the middle of the night the card machine has been organized spontaneously by a friendly young Indian woman at the storage hall. In the back some men are sleeping with the heads on the desk. And some tourists, some Indians stay on the right and left sleeping – if they all do dream of the day when cash will come back? Done. A little bit tired, the smog in the air is really “touchable and there is a bad smell” and even it is not too hot at the moment, the humidity is there. But with all the inconveniences and struggles there is also a lot of life around me. Smiles, colours, diverse life styles and always a small adventure. It’s great to be back in India!!! Once the plane leaves, it will take an hour to reach Leh in the Himalayas… at the height of 3300 m, a different world, but India, always!